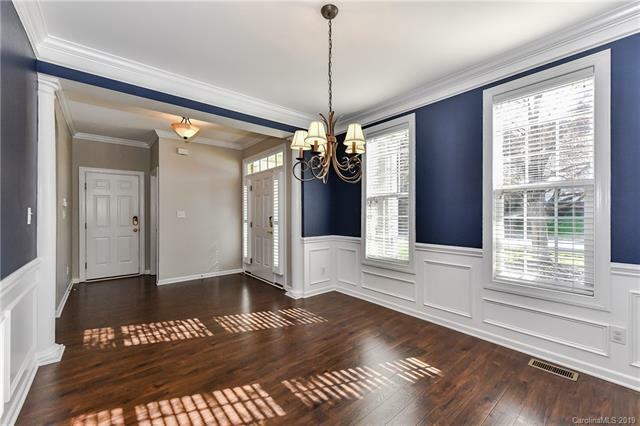 Lovely Home In One of South Charlotte's Best Kept Secret Neighborhoods; Minutes To All Of The Wonderful Luxuries Ballantyne Has To Offer; Including Shopping, Restaurants and So Much More. Charming Front Porch & Wonderful Curb Appeal! 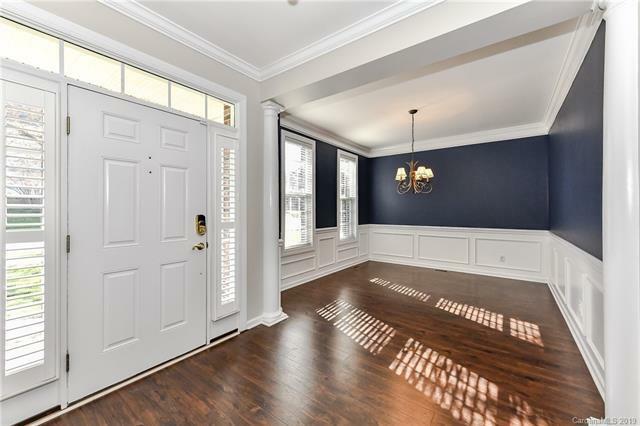 This Home Has Been Well Cared For & Updated With New Interior Paint, New Wood Flooring On Main Level, New Carpet, Quartz Countertops & Stainless Steel Appliances. Open Floor Plan With Lots Of Natural Light, 2" Blinds Throughout. Master Bedroom With Custom Built In Closets. Very Spacious 4th Bedroom/Bonus Room. Enjoy Entertaining Or Relaxing On The Back Deck And Private Fenced Back Yard. Newer HVAC. 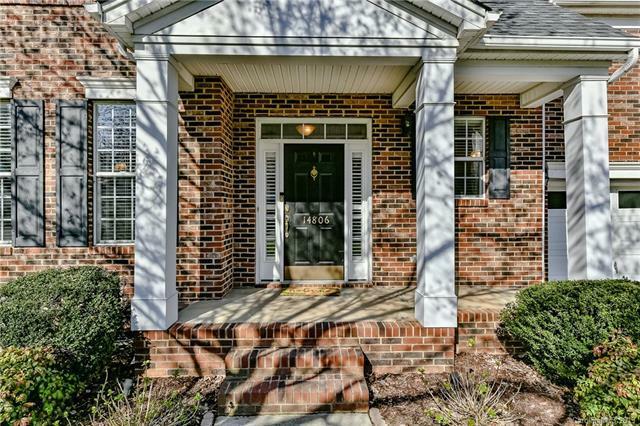 Top Rated Ballantyne Schools With Pineville Property Taxes!